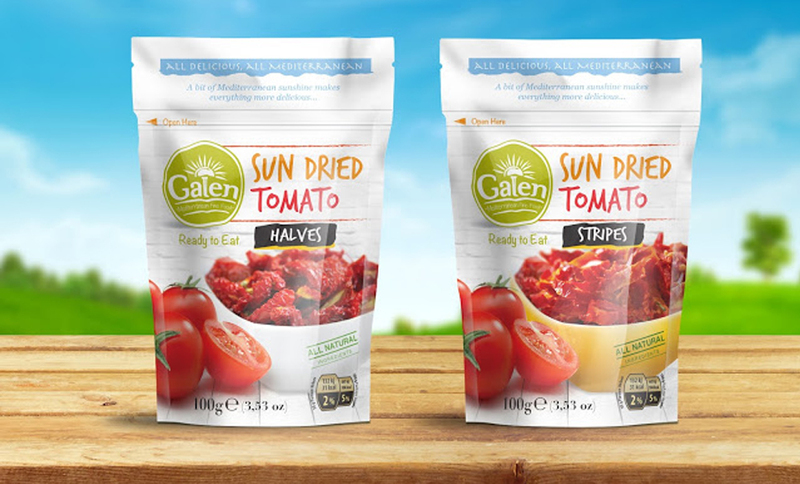 Galen sun-dried tomato strips and halves doypack designs. 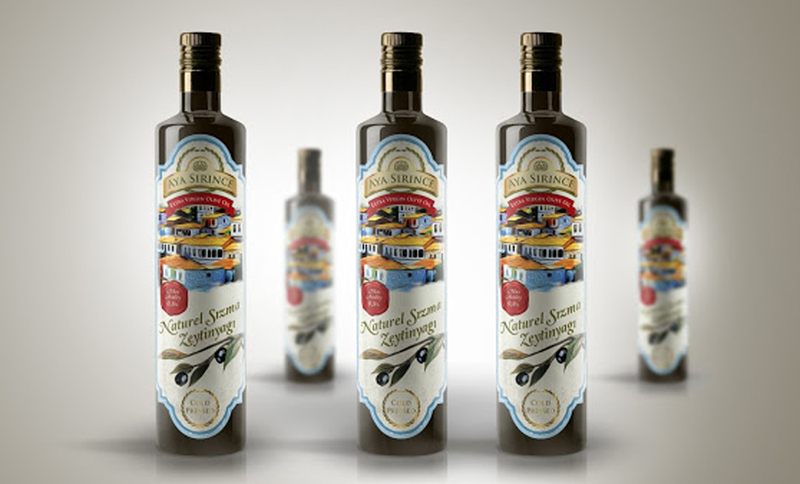 when we design we want to be the natural and appetizing. 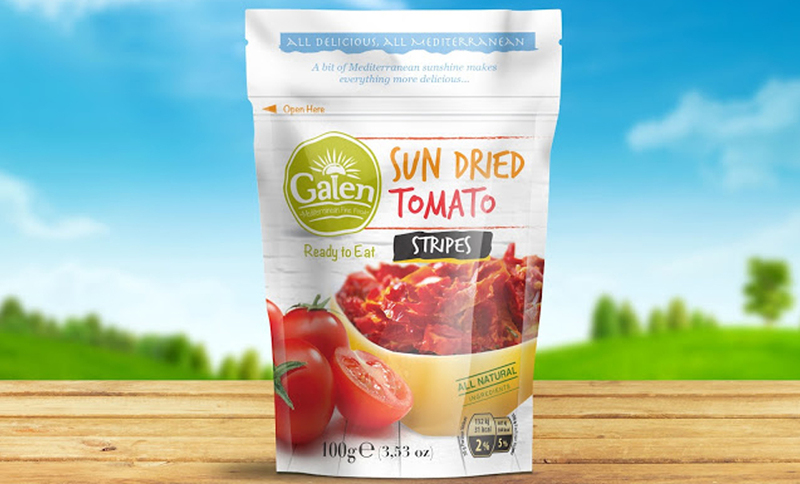 Galen products are exported to many countries in the world. We wanted to make a global design.